What’s that sound? A pained, agonized cry followed by the smashing boom of a table hitting the floor. Oh, that’s just me, engaging in my annual tradition of reacting to the 2018 Oscar nominations snubs. The nominees were announced this morning (see the full list here), and before I get negative I’ll address the positive. There were plenty of wonderful surprises – look at how marvelous the Best Director category is! All the Phantom Thread love! Mudbound cinematographer Rachel Morrison making Oscar history! Yes, there’s much to be thrilled about, but there’s also a handful omissions to scratch our chins over. Sean Baker’s The Florida Project received a total of one (1) nomination. Granted, the recognition of Willem Dafoe’s magnificent supporting turn (easily one of if not the best performance of his career) is well-deserved, but this movie warranted a lot more. Baker’s wondrous, free-wheeling look at childhood is an enthralling, poignant exploration of youthful spirit, with some of the most naturalistic performances I’ve seen in years. Baker is a magician when it comes to directing non-professional actors, and has an eye for capturing both the beauty and chaos that coexist in the natural rhythms of daily life. 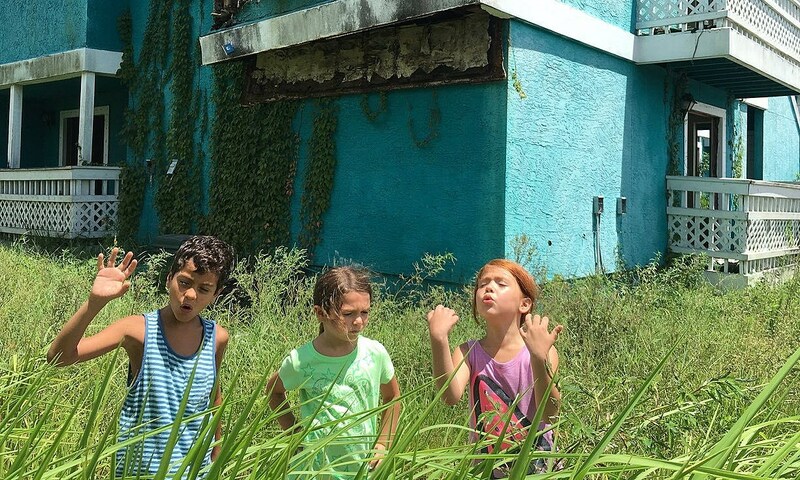 The Florida Project deserved a spot in the Best Picture and Best Director categories. 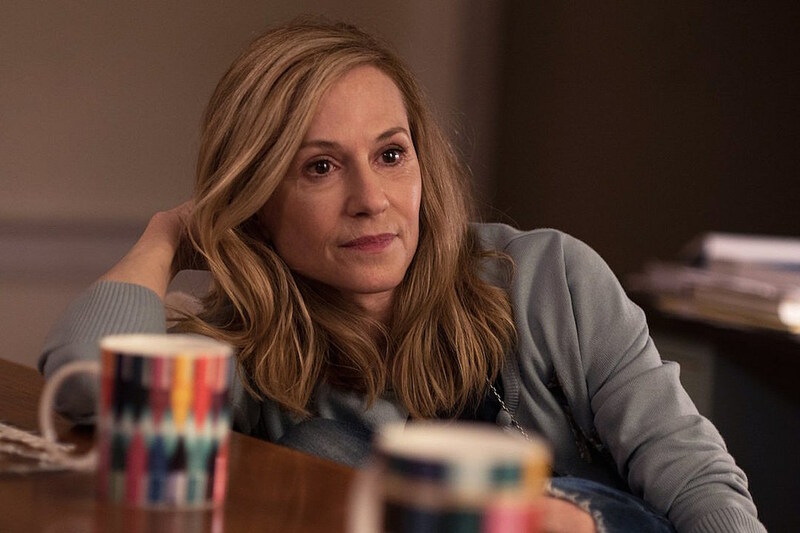 Holly Hunter is the type of actress who always makes her characters feel palpably human. That’s especially the case with her work in The Big Sick. Panicked and anxious, but resilient and strong on the exterior, Hunter’s Beth is desperately trying to hold it together as her daughter lies in a coma, her daughter’s ex-boyfriend annoyingly lingers, and her cowering husband (a great Ray Romano) reminds her of past wounds. It’s not a flashy performance, but it feels entirely genuine. Her fiery outburst at Kumail Nanjiani’s standup set, where she aggressively cusses out a racist troll, is as fantastic as her subtle iciness towards him at the hospital, when she puts her scarf over the empty seat beside her to reject his company. 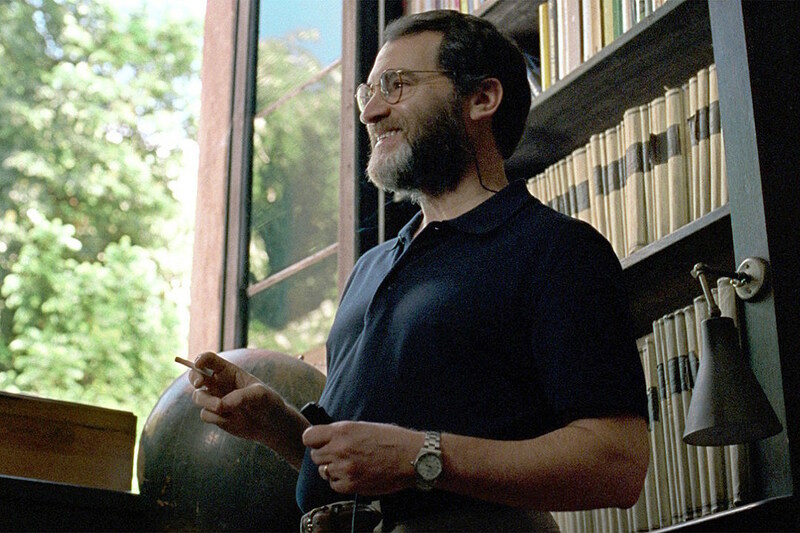 Timothée Chalamet is easily the standout of Call Me By Your Name, but his co-star, Michael Stuhlbarg, delivers one of the most tender and impassioned portraits of a father that I’ve ever seen, along with a monologue that will rip you to shreds. His Mr. Perlman is sensitive, pensive, and gentle, a far cry from the type of masculine characters we see in the movies, and years away from the stereotypical father figure in stories about queer love. While I’m at it, I’ll also throw in Armie Hammer as a snub. I was half-expecting Stuhlbarg to be absent from the nominee list, but at the very least hoped Hammer would be nominated in his place. Not only is he cast perfectly as a living, breathing Greco-Roman sculpture, but he captures the mysterious allure of Oliver. He flickers between an oozing charm and a stern distance, convincing us just what makes him so titillating and so puzzling to Chalamet’s young Elio. Patty Jenkins’ Wonder Woman was one of the most entertaining blockbusters of 2017, and one of the most beautiful. Whenever I think of this movie, I recall the orange plumes of smoke against the blue sky, and the shine of Wonder Woman’s gold and red suit charging through the grimy battlefield. 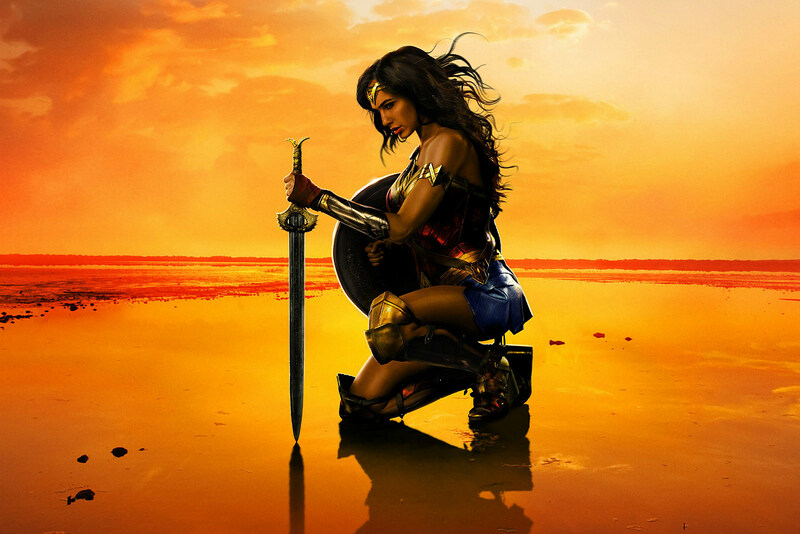 While comic-book movies don’t often have a shot at the Oscars (unless you’re Suicide Squad, and real life has become the Twilight Zone), I would’ve been more than thrilled to see Wonder Woman nominated in some technical categories – Best Costume, Best Production Design, Best Cinematography. And though the director race was crowded this year, I definitely wouldn’t have been mad about a Jenkins nomination. As someone who doesn’t particularly care for superhero movies, Jenkins’ film left me giddy with glee by the end, and anxious for the sequel. 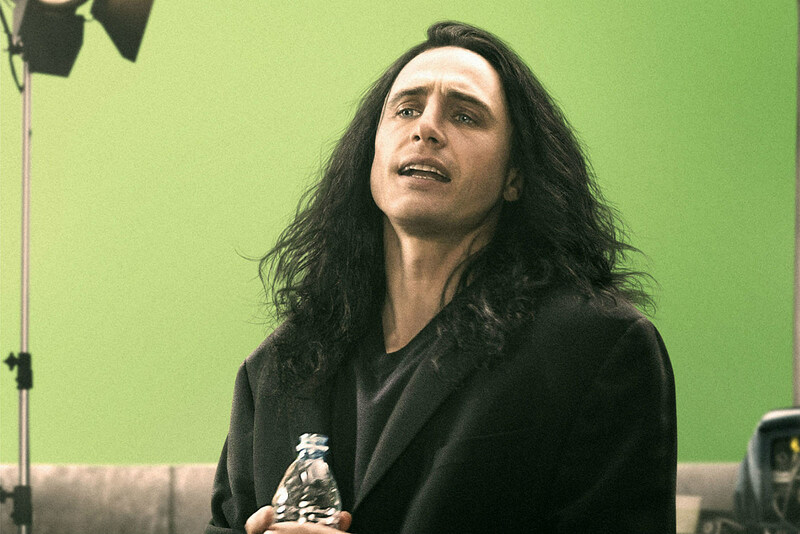 James Franco has been pegged for a possible Oscar nomination since his pitch-perfect Tommy Wiseau portrayal dropped jaws at the Toronto Film Festival last fall. When I first heard fellow critics raving about it, I kind of couldn’t believe it. But when I saw The Disaster Artist, it made perfect sense. Franco is undeniably incredible in the movie. But as much as I consider his performance snubbed, I also recognize the discomfort I feel over even putting him on this list. Just after his Golden Globes win, the Los Angeles Times ran a piece with stories accusing Franco of sexual misconduct and inappropriate behavior. Is his snub a result of those allegations, which came out roughly 48 hours before Academy voting window closed? Or were voters simply not taken by his performance, more inclined to recognize the beloved Denzel Washington instead? It’s difficult to know, but I have a feeling it might be the latter. The Academy gave Casey Affleck the Best Actor award last year despite assault allegations, and they still nominated Gary Oldman, who has a reported history of abuse. We’ve reached a place where it’s more complicated than ever to separate art from the artist, if such a separation is possible at all.